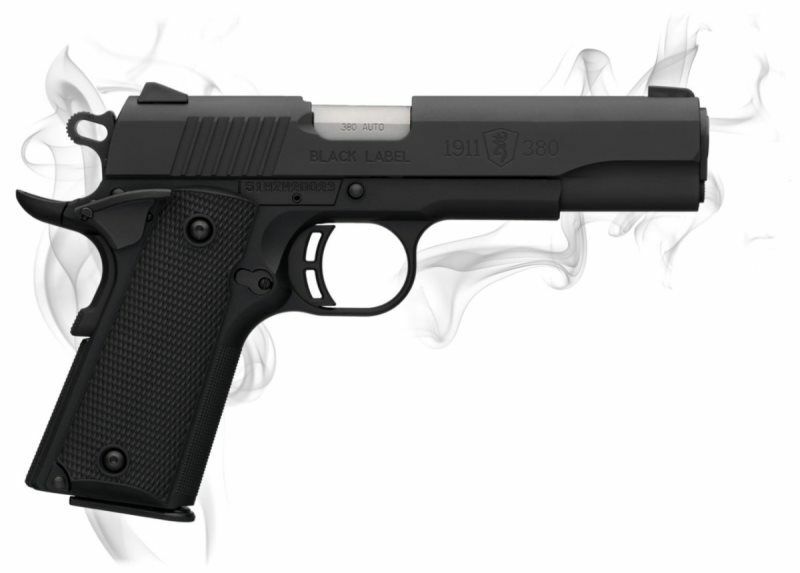 Browning’s 1911-380 is the Right Design, the Right Size, with the Right Features. 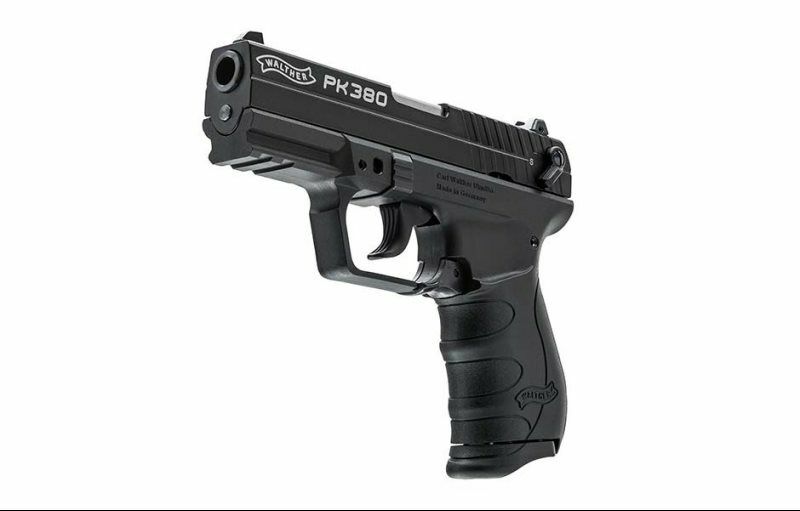 It is The Right 380. 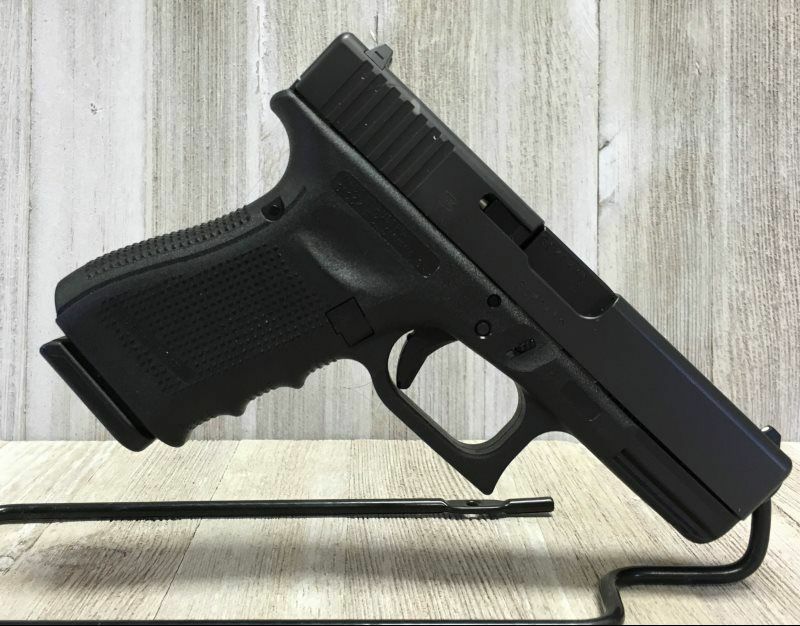 The 1911-380 combines the proven 1911 design with another of John Browning’s inventions —the 380 ACP cartridge — in a package that is 15% smaller than the 45 ACP models and tips the scales at a mere 17-1/2 ounces unloaded. 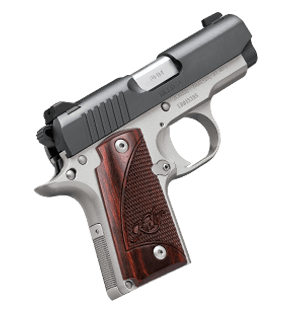 With a manual of arms similar to the 1911, the 1911-380 the perfect choice for concealed carry, home protection, shooters with smaller hands or recoil-sensitive handgunners. 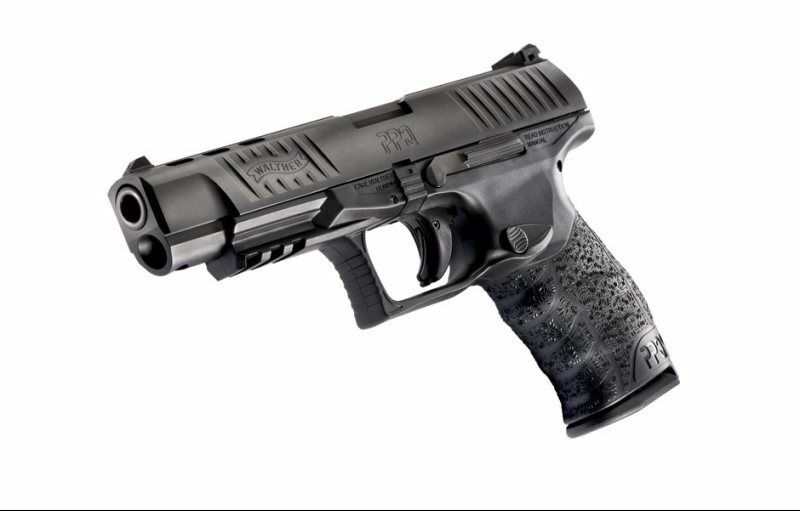 The PPQ M2 is a true breakthrough in ergonomics for self-defense handguns. The sculpted grip meshes smoothly into the hand. 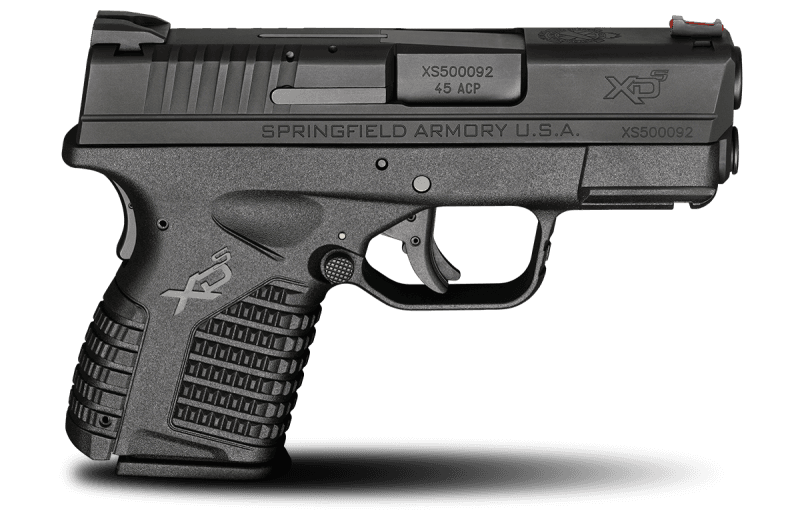 The trigger is the finest ever on a polymer, striker-fired handgun. The styling is elegant and trim. 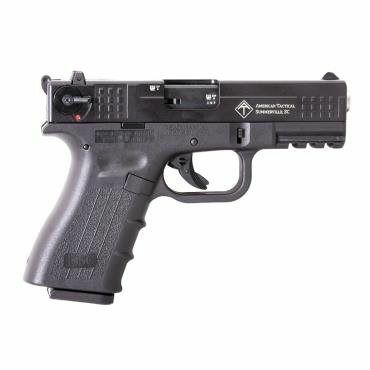 What’s more, PPQ M2 has been updated for 2013 with a new traditional reversible mag release button. The leading edge just took another step forward. The easily concealed Micro 9 features mild recoil, smooth trigger pull and the intuitive operation of a 1911.